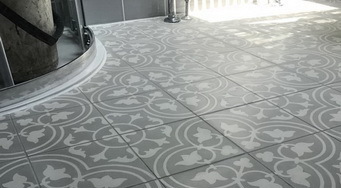 We clean floors.Any kind of floors but we are experts in cleaning all types of stone and anti-slip surfaces.We know that our clients want a perfect job,first time and every time and this is what we aim for. Don’t just take our word for it see our customer testimonials.We would love to add you to our ever-increasing list of satisfied customers! 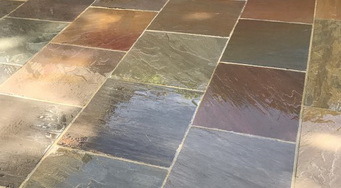 Natural stone refers to materials that originate in the formation of mountains and include state, Marble, Limestone, Travertine, Granite, and Sandstone.Each of these has slightly different properties and their characteristics determine the appropriate method of cleaning within a specific location. 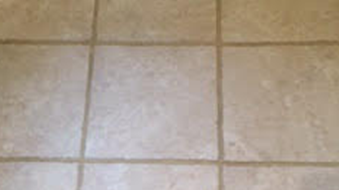 When you need a natural stone tiles cleaner, click here and let’s have a chat.